In Zaragoza he was enormously successful, even reaching the Cup final against Barça. 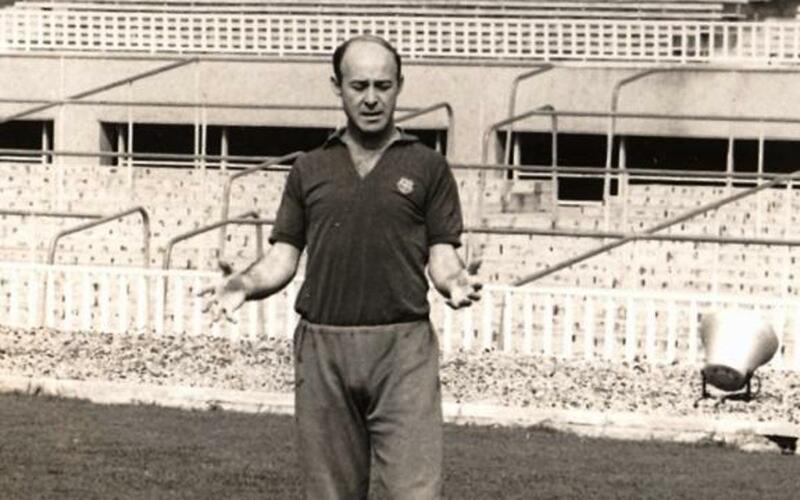 This, added to the promising career he had shown up to then, did not pass unnoticed by the Board at FC Barcelona, and he was signed as coach in 1963. After a oood first season, albeit without any trophies, a poor start to the 1964/65 campaign saw him resign in October of 1964.